2018 ENCORE Producer’s Award Winner! 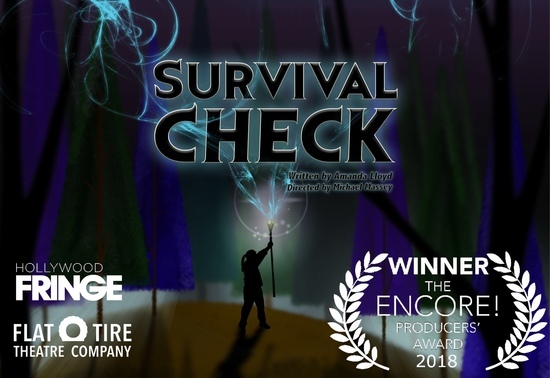 When four millennials on a camping trip stumble upon strange artifacts and weapons, they realize that this weekend escape has turned into an escape for their lives! They’ve been thrown into a world with monsters and magic, and they’ll have to role play and battle their way out.